This Classic Series Resophonic Pickup captures the unique, throaty tone of your resonator guitar. It has a simple and unobtrusive design, measuring in as the size and shape of a small washer and will fasten to the centre of the cone in all resonator guitars. This Resophonic Pickup reproduces resonator tone with state of the art accuracy and resistance to feedback. It fits spider and Dobro® ?biscuit? bridges. An impedance matching preamp is recommended, but not required, as is professional installation. 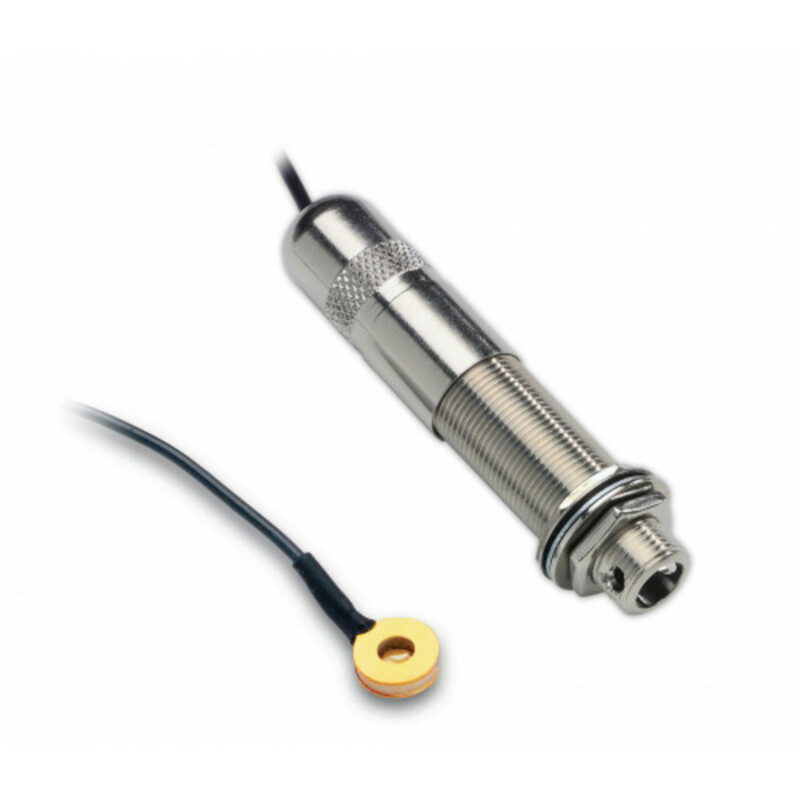 To read more about the Fishman Passive Resophonic Pickup and its installation please download the guide using the button below.